Blogging has gained huge attention from youth and freshers coming out of colleges and universities for more than a decade. 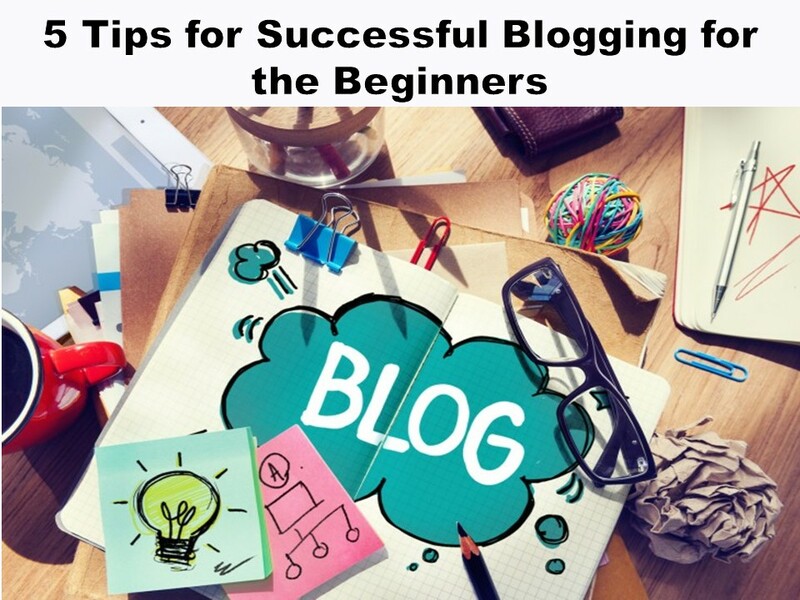 There are even thousands of pages online about successful blogging tips. But still, not everybody can make blogging a rewarding career. For many, it has become the main source of income and living, while for many, it is still like a moon that we can see but can’t touch. However, it is not too hard to generate revenue from your blog if you follow some smart rules and these blogging income tips. My blog HappyNetty is a multi-niche blog providing the latest news and articles, and I know how hard it is to gain attention for a multi-niche blog. A single-niche blog has an advantage over a multi-niche blog. Chances of a successful blogging career will increase once you pick a pace and have a good amount of loyal reader. However, you can also have a large audience for your multi-niche blog. It’s possible if you can assure your readers that they will get really useful content in different categories regularly. For the niche blog, know your reader community. Once you know who your readers are, just write for them instead of targetting everybody. By focusing on a specific community, you can get a high number of readers with a specific interest. You can use Facebook to know about and reach a community. Groups and pages can be a great source of your audience and you can use them wisely. Most of the newbie writers generally write what they know and what they feel useful in their niche. Though it’s good to write in a niche you are good at for a successful blogging career, you have to know what topic is going to get the attention of your readers. Some writers are smart enough to write attention-getting titles, but they often fail to keep readers interested throughout their writing. The key to keep your readers on the page and keep coming back is “always strive to write really useful content based on your experience and research”. Take your time for the research. It’s good to write one post a week which thousands of readers read rather than writing one posts every day that nobody reads. Just writing is not enough for successful blogging. You also have to take care of the readability. Writing like a native English writer is good but not if you use complex words and sentence structure just to show your writing skills. As a writer, you have to convey the message and not have to amaze them with your words. For better readability, try to keep your sentences and paragraphs short. Give a heading that gives a quick idea of what is there in the following paragraphs. Covering entire point in a single paragraph is also important for smooth reading. Google loves web pages that are user-friendly. On the other hand, it also checks if the content on a page is unique, useful and easy to read. Make your web pages light-weight for quick loading. They also should be responsive, so that the reader can read it on any device. According to Google, a very small 400ms lag time can affect your site traffic by 0.44%. Take your posts. If they are having grammatical errors and spelling mistakes or plagiarised, search engines will catch it and move your page down. If the content is too hard to read and understand, not having proper headings and have large paragraphs, it will obviously lose interest from the readers. Ultimately, it will rank lower. So the quality of your blog design and content is crucial for a successful blogging career. Getting the audience with your writing alone may not be easy. So use different ways to promote your blog and writings. It’s also advisable to take help of an SEO and digital marketing agency instead of doing everything on your own. It will save your time and you will be able to focus on writing. 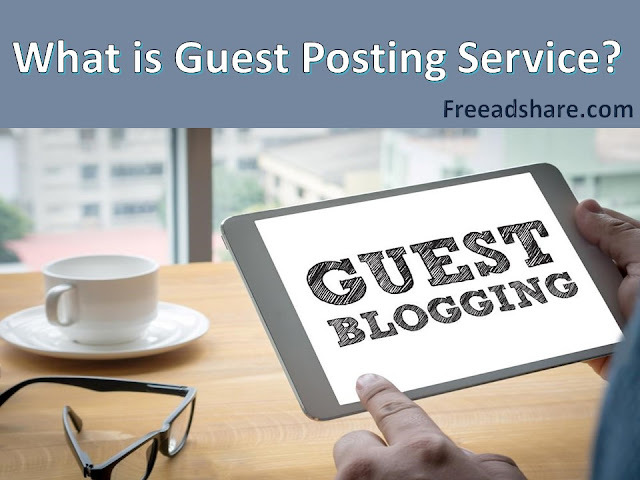 Take Guest Posting Services from high da sites. This is one of the best ways to improve your blog ranking and gain readers from other blogs. Share in relevant groups. Comment on other’s posts and mention about your blog. Use every opportunity to let your targetted audience on social media know about your blog. Paid ads are not always advisable for the beginners. However, if your finances allow, using paid ads to promote your blog and posts on Facebook, linkedIn, Instagram and Google AdWords can make a big impact. I hope these tips will be helpful. Exploring more about them will bring more insights and ideas. Keep reading and keep learning. Best wishes to you for a thriving and successful blogging career.